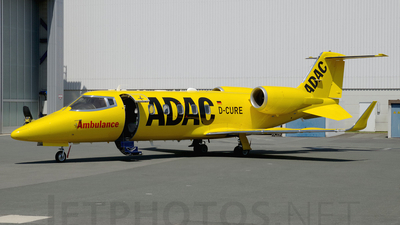 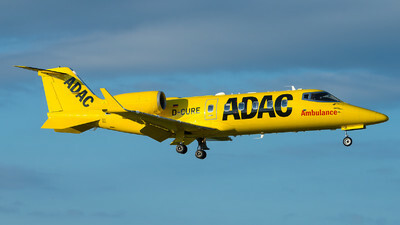 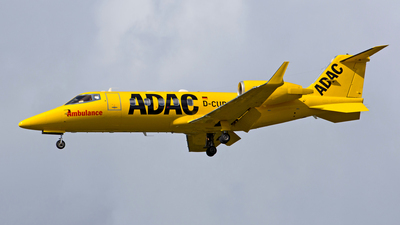 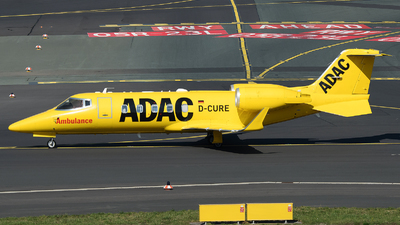 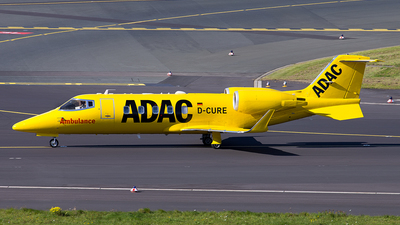 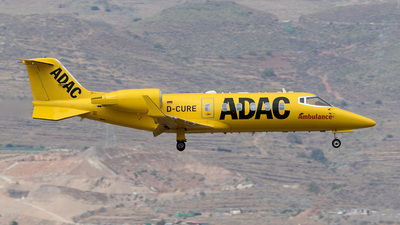 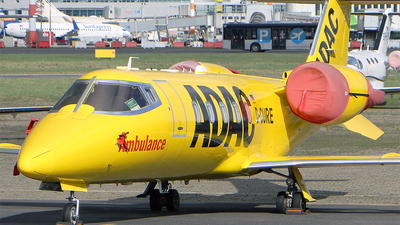 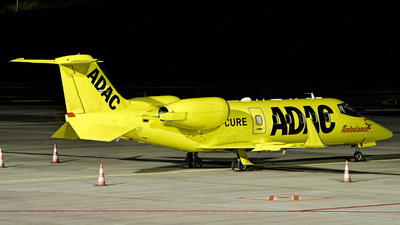 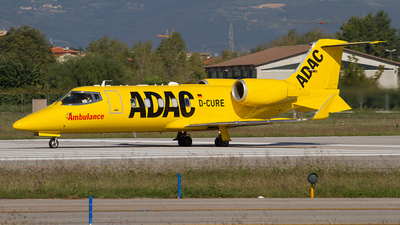 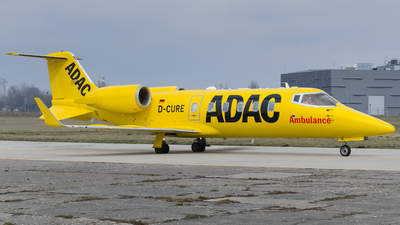 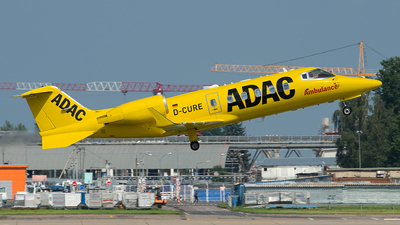 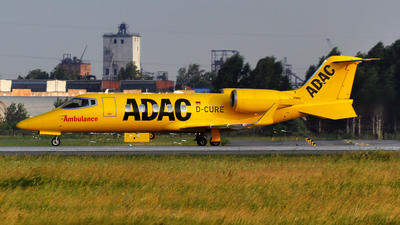 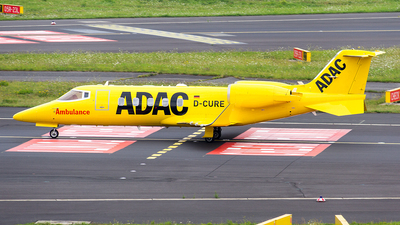 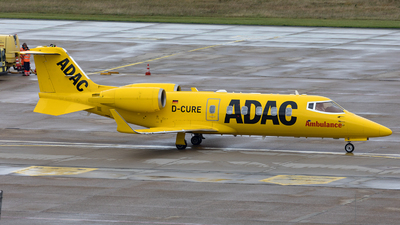 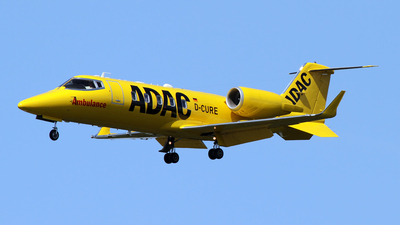 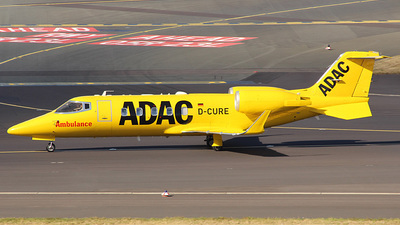 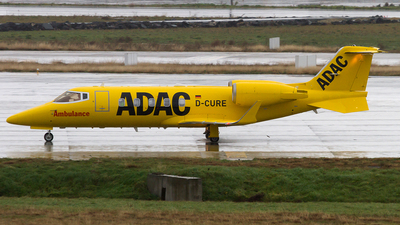 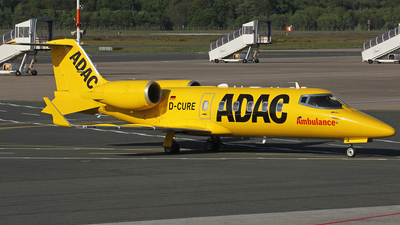 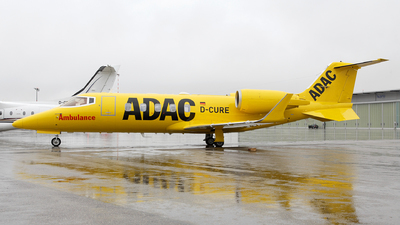 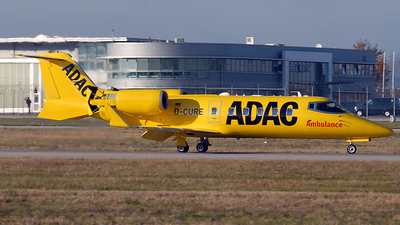 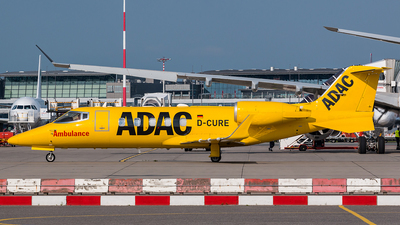 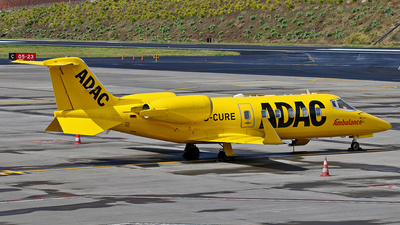 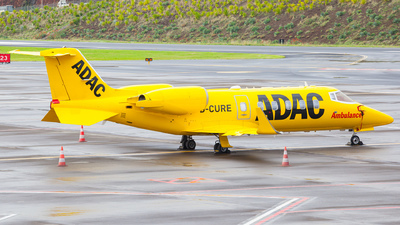 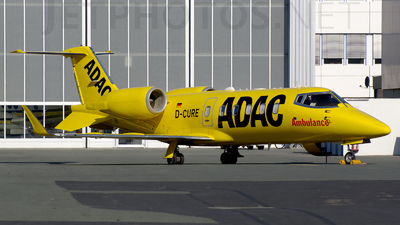 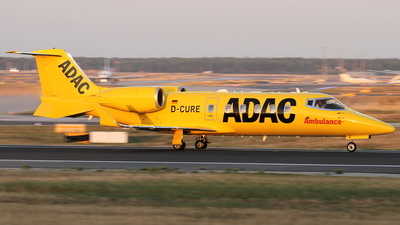 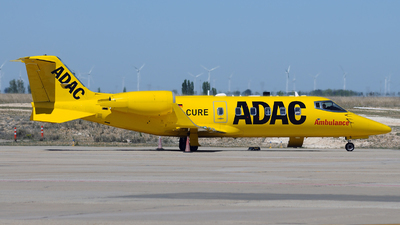 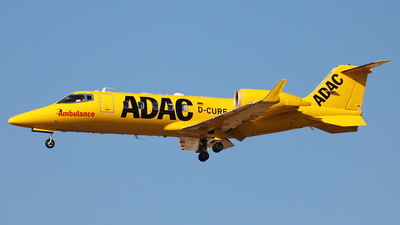 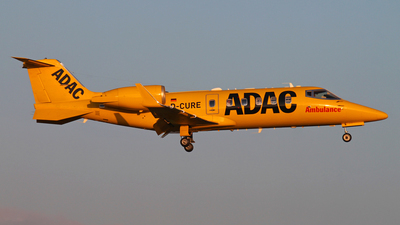 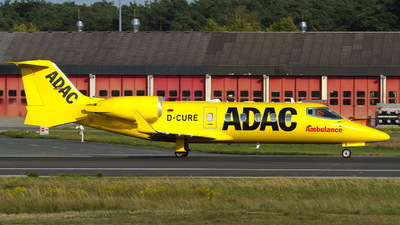 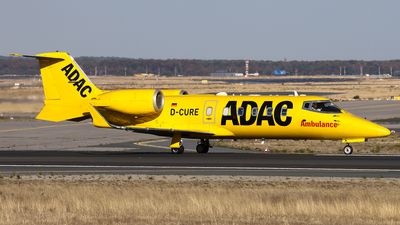 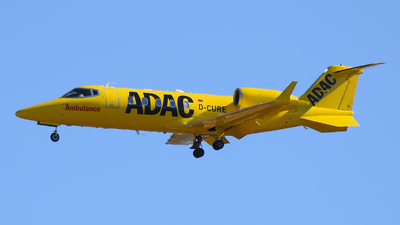 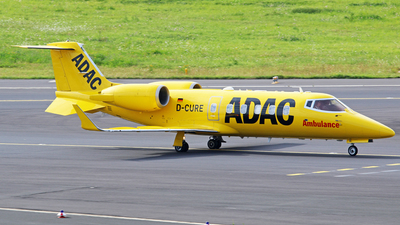 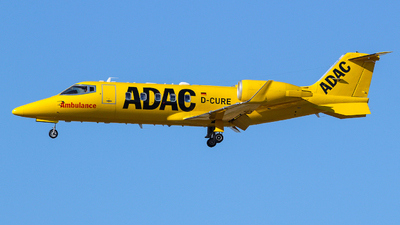 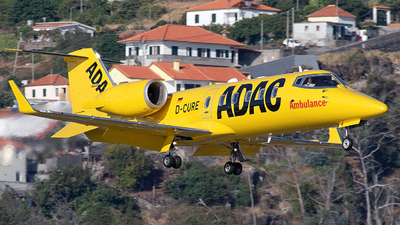 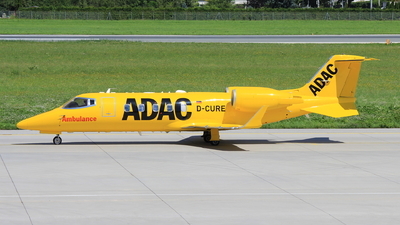 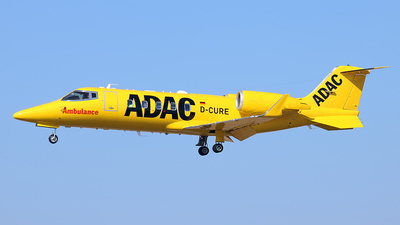 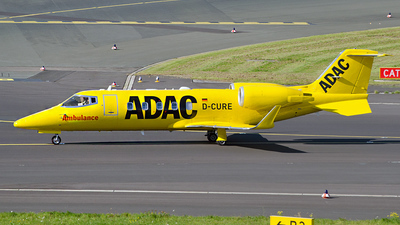 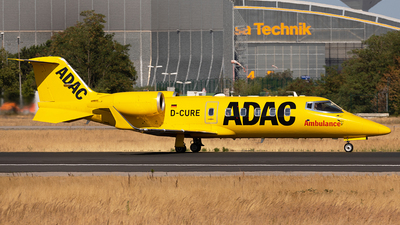 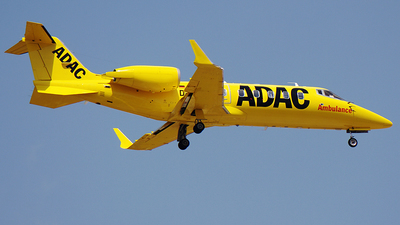 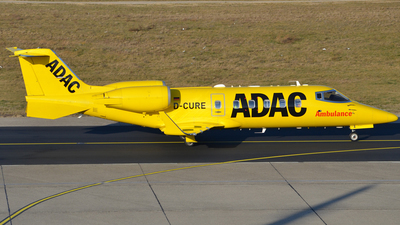 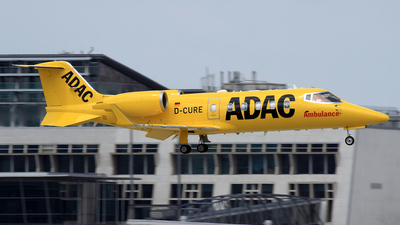 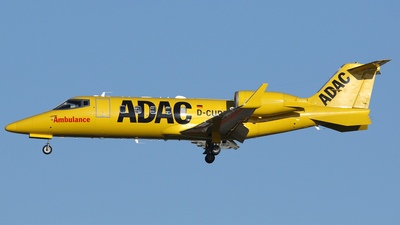 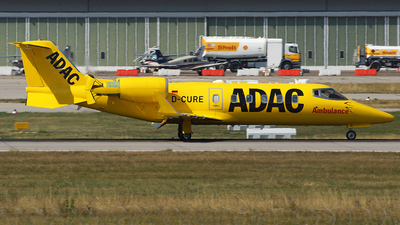 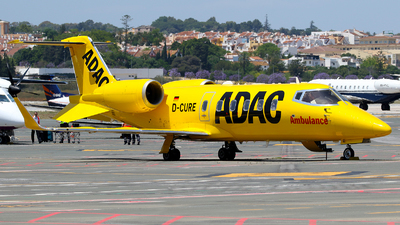 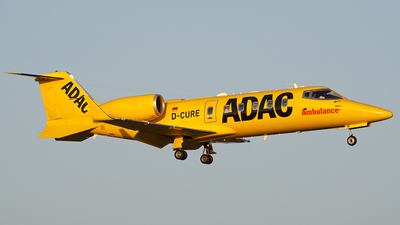 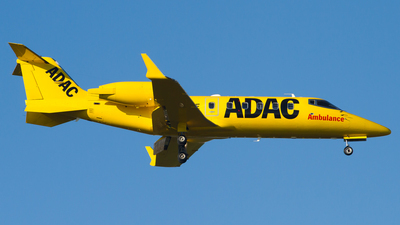 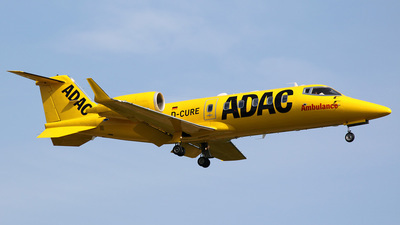 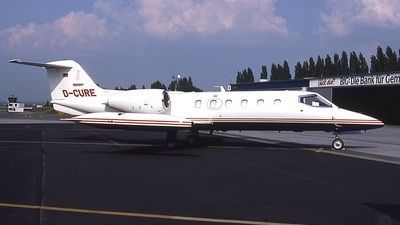 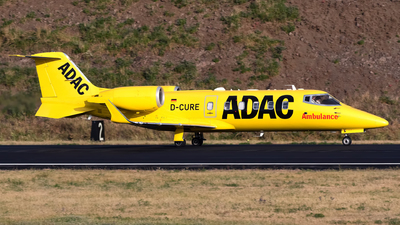 Note: Medical evacuation (medevac) whith advanced life support by Air Ambulance to Bremen Airport (EDDW/BRE) as ADN55F. 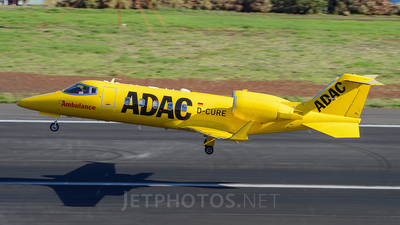 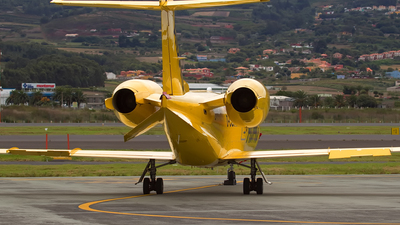 Note: A yellow ambulance on short final for runway 17 with an amazing light! 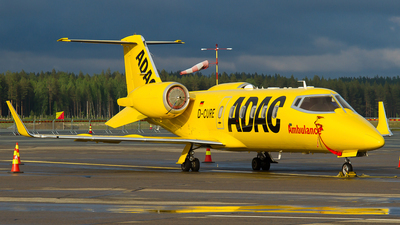 Note: Arriving from Trondheim (TRD/ENVA) on runway 25L using an ADN callsign.